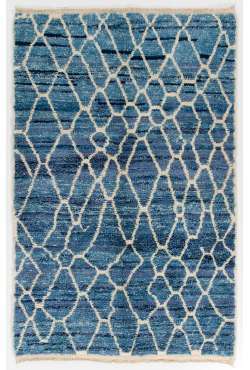 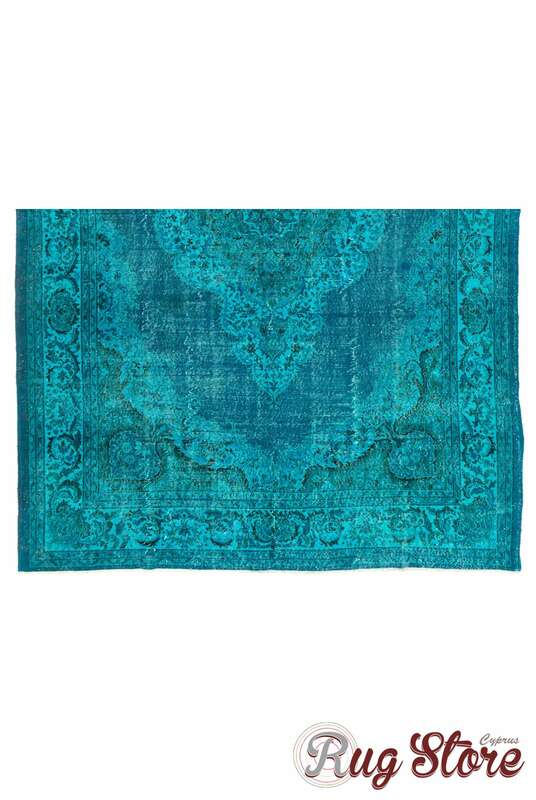 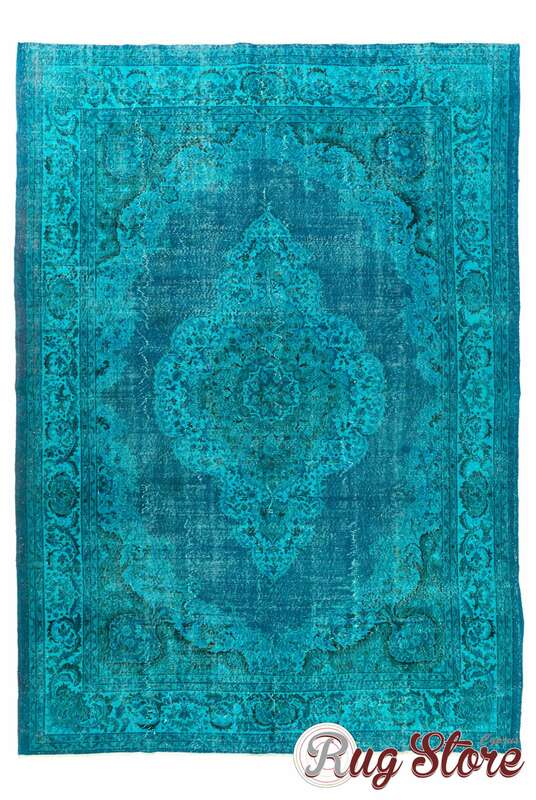 Measuring 8'3" x 11'8" (230 x 360 cm), this rectangle shaped Teal Blue Vintage Overdyed Handmade Turkish Rug is a versatile flooring option for any room. 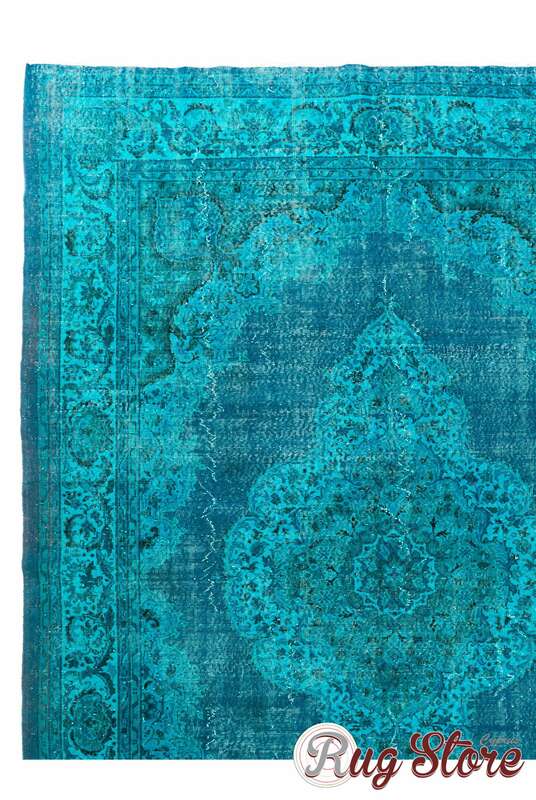 It is large enough to pack a powerful decorating punch. 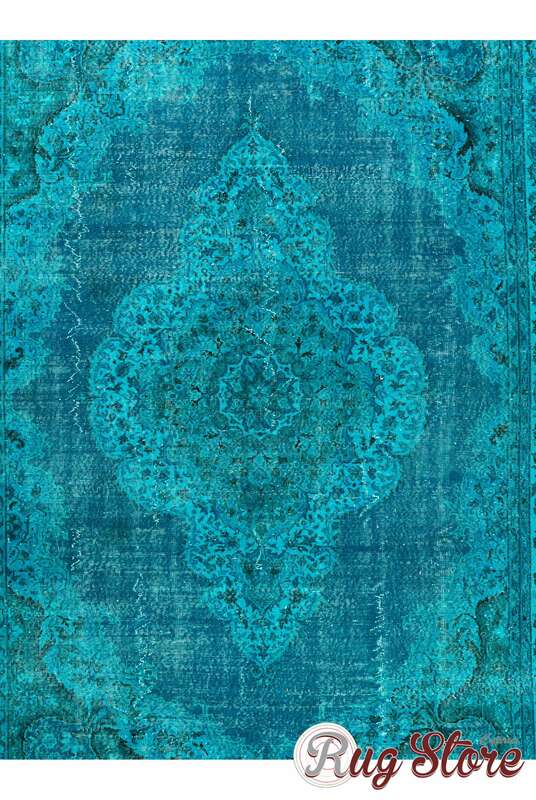 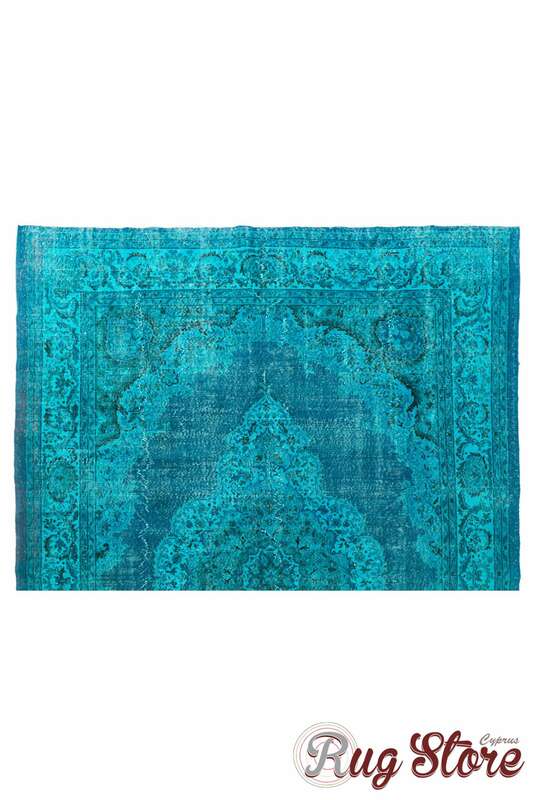 The absence of rug pile showcases the underlying floral pattern beautifully yet subtly so it is not overpowering and because toned down shade of blue can easily blend in with your existing décor. 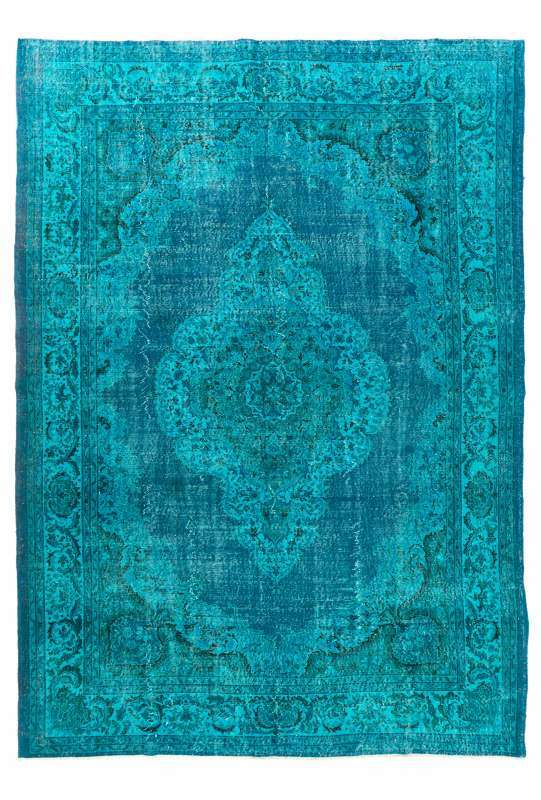 Handmade in Turkey in the 1960s, this overdyed vintage rug is made of wool pile on cotton foundation, which makes it more resistant to wear and tear.